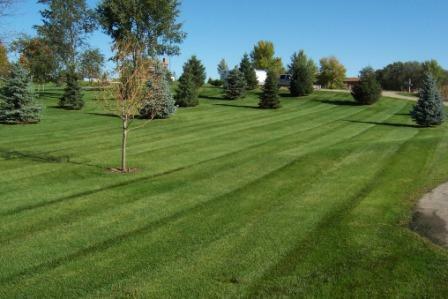 No two lawns are a like and all have different needs! 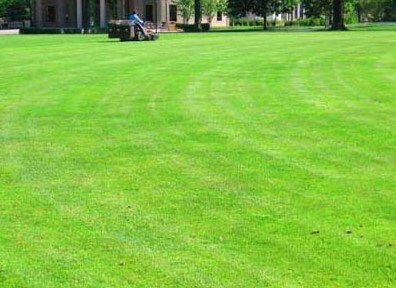 All fertilization services we provide will be delivered by a professionally-trained specialist who lives and works in your area and understands what lawn care is best for you. We begin with an assessment which includes soil samples. 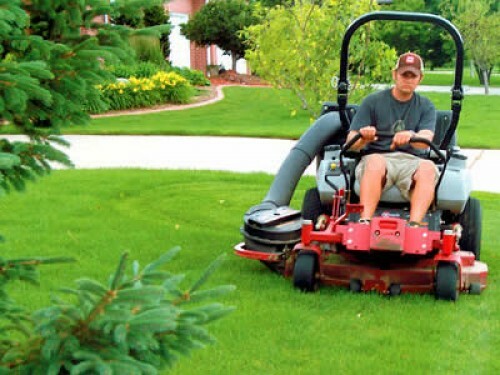 From there we will provide a combination of weed control, insect control and fertilization treatments designed to target every lawn care issue. 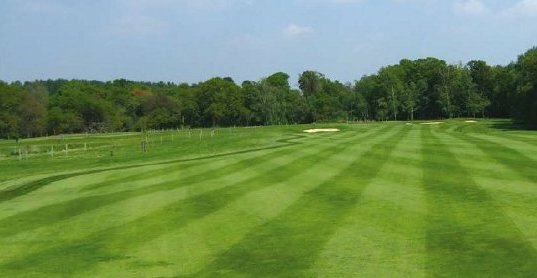 Based on your assessment and soil analysis, we then apply the right blend of products for your soil/grass conditions which typically includes. 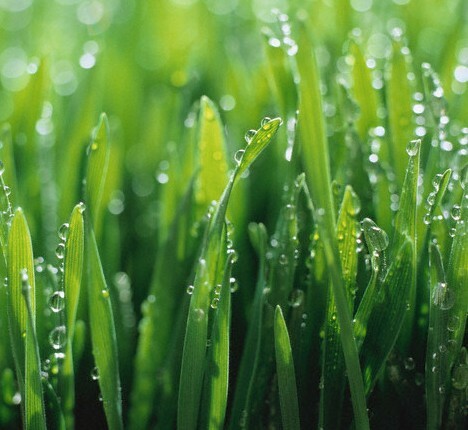 **All applications are adjusted to suit your lawns needs. **All applications include spot application for weeds.